The agreement came after U.S. Holocaust survivors who had been transported to Nazi camps on French trains — usually with no food and a bucket for a toilet — objected when a company affiliated with the French railway began bidding on lucrative U.S. rail contracts. The State Department decided which claims merited payment under the agreement. “This is a really important moment, a very satisfying moment and the end of a painstaking process to help those who were long denied justice,” said former ambassador Stuart Eizenstat, the State Department’s expert adviser on Holocaust-era issues. Greg Schneider, executive vice president of the Conference on Jewish Material Claims Against Germany, said reparations are “important for the historical record” and to hold governments and companies accountable for their roles in the Holocaust. The French Holocaust reparations agreement was unique, Eizenstat said, because it included compensation for the heirs, including children and grandchildren, of both deportees and their spouses. The heirs were viewed as “standing in the shoes” of those who had died before the agreement was signed, he said. The heirs will receive a portion of a deportee’s and spouse’s payments, depending on when they died. State Department officials said they had made “conservative” payments as quickly as possible because so many of the survivors and their spouses were elderly. The department is now making a second round of payments to those recipients, as well as to applicants who filed successful claims later. Letters to the recipients announcing the second round of payments were mailed this week, said Jennifer Newstead, the State Department’s legal adviser. The State Department rejected 481 claims because they didn’t fall under the agreement, Eizenstat said. 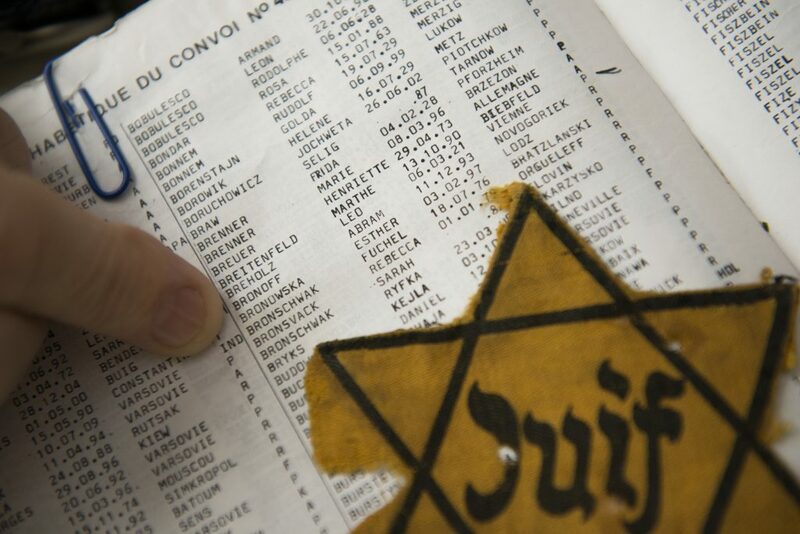 Those included claims filed by French citizens who lived in the United States, Holocaust survivors who had been transported within France but never were deported, and distant relatives who weren’t considered heirs. “We worked very creatively with the claimants … to give them ideas about how they could go about giving us the certainty we needed to approve the claim,” Grosh said.